The Evolution of Mr. D Series [1/4, ongoing] - I've been sharing a journal from my second year of teaching, five years to the day they were originally written. It's a crazy, funny, scary and touching look into some of the events that shaped who I am today. 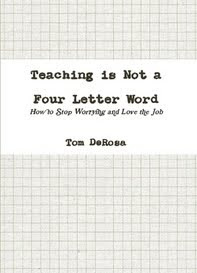 Developing the "You" That's Not a Teacher [2/1] - On the importance of having a life and identity beyond the classroom. 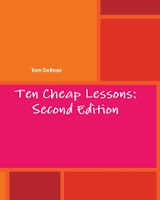 Pick up my revised and updated book, Ten Cheap Lessons: Second Edition ($9.95 paperback / $2.50 download). Subscribe: RSS feed, Email, Twitter, YouTube channel, become a Follower (click Follow on the sidebar), or become a Fan on Facebook! 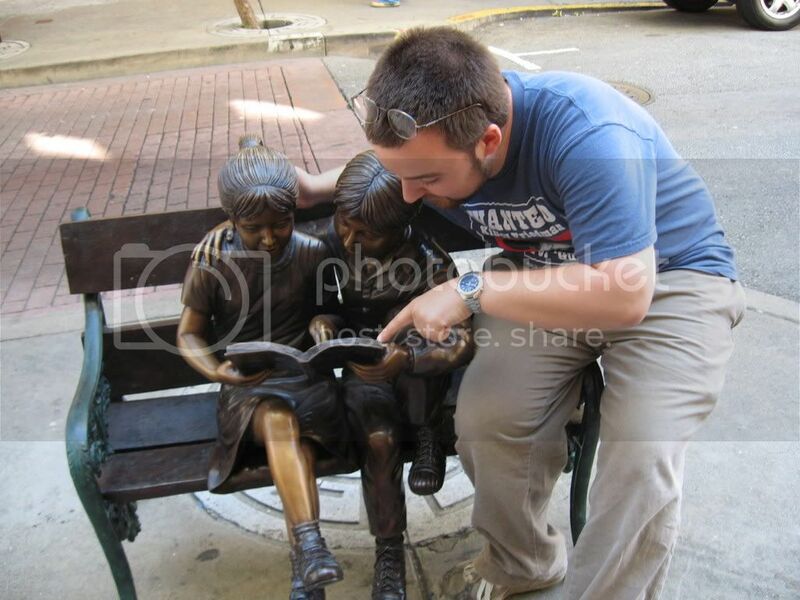 Click the Share button below to add posts you like to StumbleUpon, Delicious and other social bookmarking sites (or share links on your own blog).